An encouraging announcement was made recently at the 55th Directing Council of the Pan American Health Organization/World Health Organization (PAHO/WHO), which declared the Region of the Americas the first in the world to have eliminated measles. Measles is now the fifth vaccine-preventable disease to be eliminated from the Americas, after the regional eradication of smallpox in 1971, poliomyelitis in 1994, and rubella and congenital rubella syndrome in 2015. This achievement culminates a 22-year effort involving mass vaccination against measles, mumps, and rubella throughout the Americas. Measles is a viral infection that can have severe health impacts, including, blindness, pneumonia, cerebral edema (brain swelling), and even death. Prior to the initiation of mass vaccination efforts in 1980, measles caused nearly 2.6 million annual deaths worldwide. In the Americas, 101,800 deaths were attributed to measles between 1971 and 1979. Measles transmission had been considered interrupted in the region since 2002, when the last endemic case was reported in the Americas. However, the disease had continued to circulate in other parts the world, leading some countries in the Americas to experience some imported cases. The International Expert Committee reviewed evidence on measles elimination presented by all the countries in the Americas between 2015 and August 2016 and decided that it met the established criteria for elimination. The process included 6 years of work with countries to document evidence of the elimination. The final report entitled “Plan of Action for Maintaining Measles, Rubella, and Congenital Rubella Syndrome Elimination in the Region of the Americas” can be obtained on the PAHO website (www.phao.org). Amazingly, as a result of global measles elimination efforts, only 244,704 measles cases were reported worldwide in 2015, representing a significant decline from earlier years. However, more than half of these reported cases were notified in Africa and Asia. 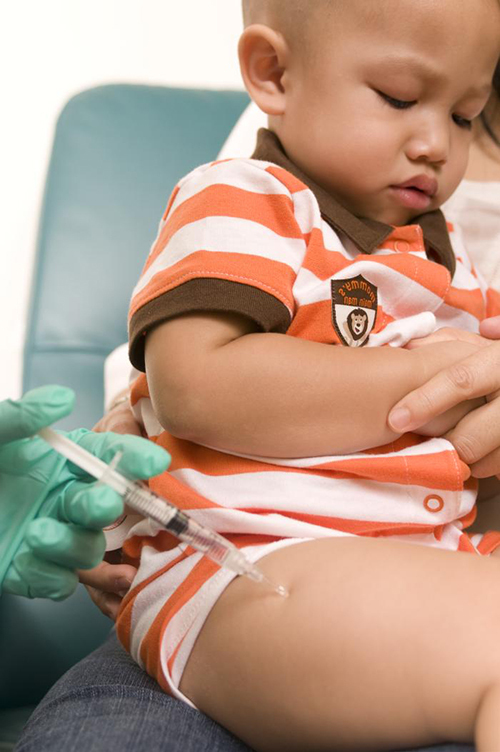 To maintain measles elimination, PAHO/WHO, and the International Expert Committee have recommended that all countries of the Americas strengthen active surveillance and support their populations' immunity through vaccination.